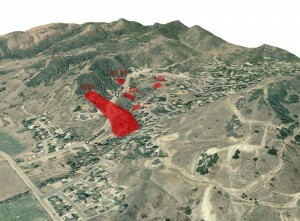 Modified oblique image showing Creekside Drive and five of the active landslides in the area. 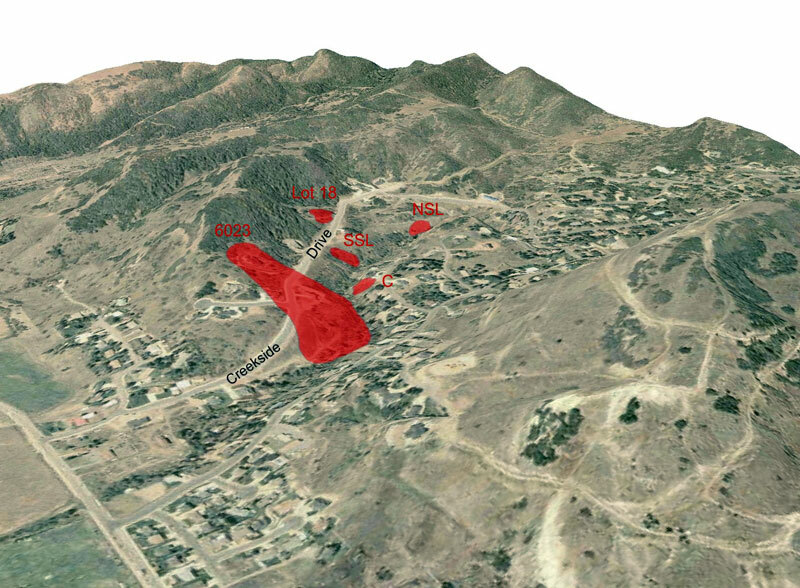 Landslides include main slide (6023), Southern (SSL) and Northern Sewer-Line (NSL), Cascade Drive (C), and lot 18 landslides. 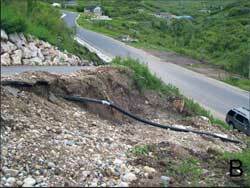 Photograph taken in 2003 prior to landslide movement in 2005 and 2006. 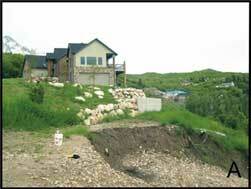 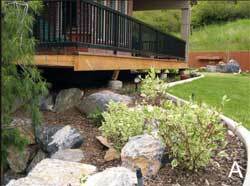 In the late winter or early spring of 2005, three landslides occurred in the Creekside Drive area of Mountain Green. 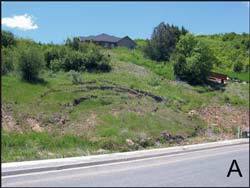 The landslides consisted of two separate slides between a sewer line and Gordon Creek (SSL and NSL), and a larger active deep-seated landslide that underlies about five lots (6023) and also included a cluster of three small, shallow landslides on or abutting the slide. 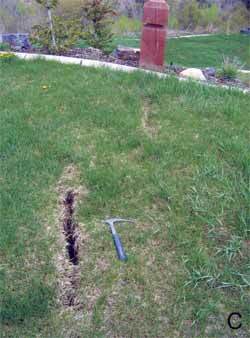 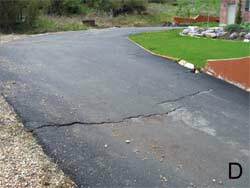 In 2005, landsliding damaged the house, landscaped areas, and driveway at 6023 Creekside Drive, and resulted in some damage at two other nearby houses. 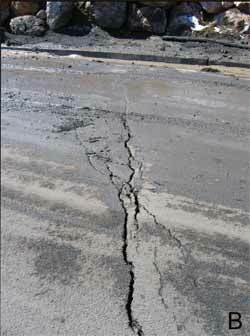 In addition, cracking occurred in the pavement of Creekside Drive and on a vacant area north of the road. 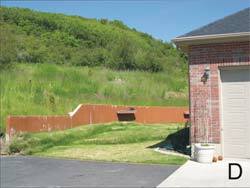 Movement of the two landslides by the sewer line destroyed land drains and formed vertical scarps on the downslope side of the sewer line. 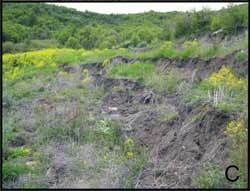 The 2005 landslides were the result of partial or complete reactivation of previously mapped landslides that underlie the area. 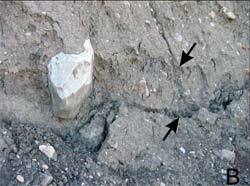 These landslides are in soils derived from the Tertiary Norwood Tuff, a geologic unit that contains weak, easily weathered volcanic deposits that are highly prone to landsliding. 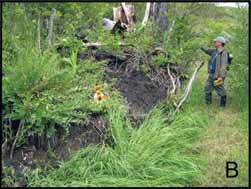 Landslide movement continued at a very slow, nearly imperceptible rate for the remainder of the 2005 calendar year at the southernmost sewer-line landslide and the main (6023) landslide. 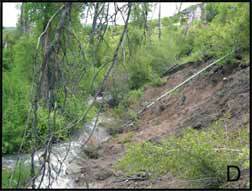 In 2006, a snowmelt-induced rise in ground-water levels caused an increase in the rate of movement of the landslides, and also caused two (C and lot 18) new landslides. 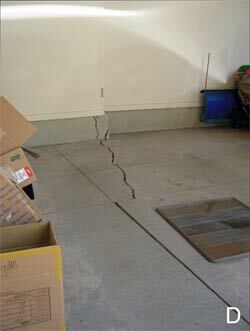 Movement in 2006 has further damaged the three houses on the main landslide, forcing the abandonment of the now severely damaged house at 6023 Creekside Drive, and disrupted buried electric and culinary water lines in the subdivision. 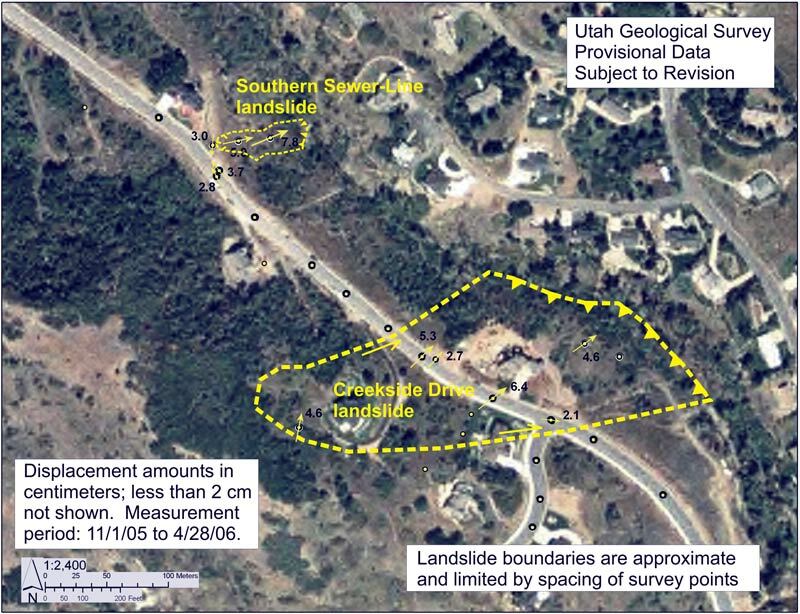 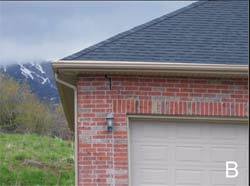 In June of 2005, the Utah Geological Survey (UGS) began monitoring landslide movement at the main and two sewer-line landslides. 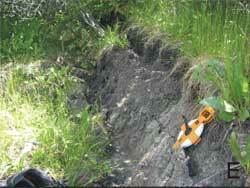 In November 2005, the UGS installed additional survey points and began using Global Positioning System survey techniques to accurately monitor movement amounts and direction, and to map the poorly defined boundaries of the main landslide. 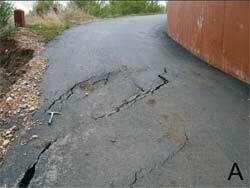 The results have helped to define the approximate limits of the main landslide. 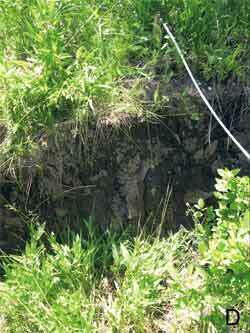 As of May 2006, movement continues, but ground deformation features, such as ground cracks and scarps, defining the entire perimeter of the main landslide are still lacking. 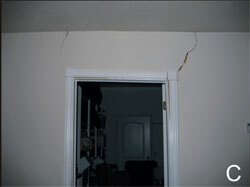 This report is preliminary and subject to revision.